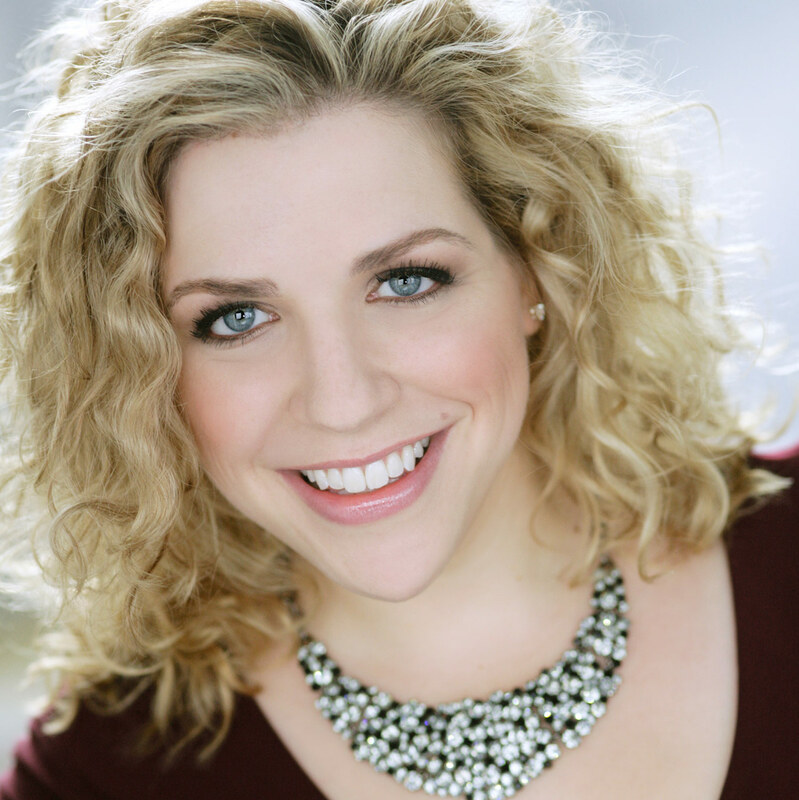 Soprano Liana Guberman, from New York City, is a Resident Artist with Bare Opera, where she will perform Fanny in Rossini’s La Cambiale di Matrimonio in November 2016. Last season with Bare Opera, she sang Lia in L’enfant prodigue and La chauve-souris in L’enfant et les sortileges. During 2014-2016, Liana was a Benenson Young Artist at Palm Beach Opera in West Palm Beach, Florida where she performed the role of Echo in Ariadne auf Naxos, Hannah in the world premiere of Ben Moore’s Enemies, A Love Story, and Rosario in Granados’ Goyescas. She has also performed Mimì in La Bohème and Countess in Le Nozze di Figaro with LoftOpera. Acclaimed for her sweet and sonorous soprano, Liana brings an enthusiastic, sincere quality to her performances that earns her fans wherever she performs. A winner of several major vocal competitions, Liana won the 2015 St. Louis district of the Metropolitan Opera National Council Auditions and grants from both the 2015 Lieder/Song and Opera General Divisions of the Gerda Lissner Foundation. She was also a winner in the 2016 Jensen Foundation Competition. In July 2016, Liana will participate in the Semi-Final round of the Maryland Lyric Opera Summer Vocal Competition in Washington, DC.